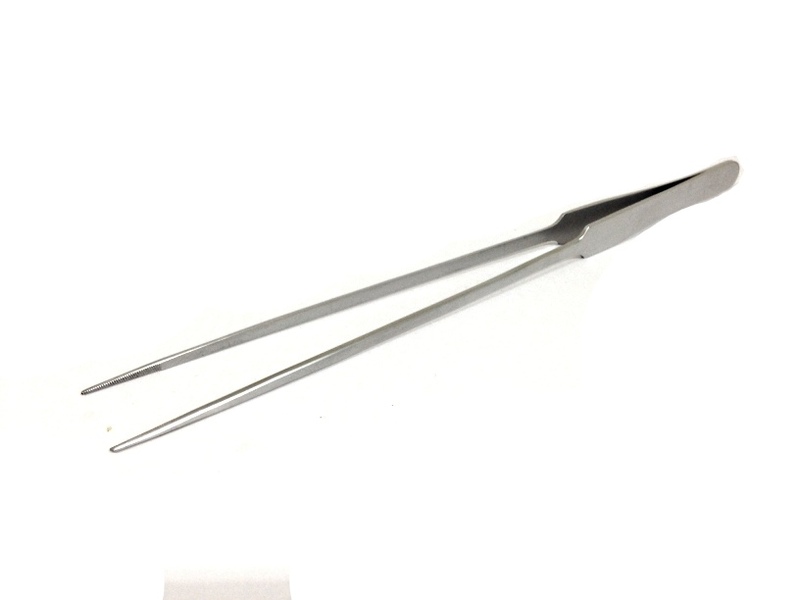 A good pair of aquascaping tweezers can make planting in your aquarium much easier. 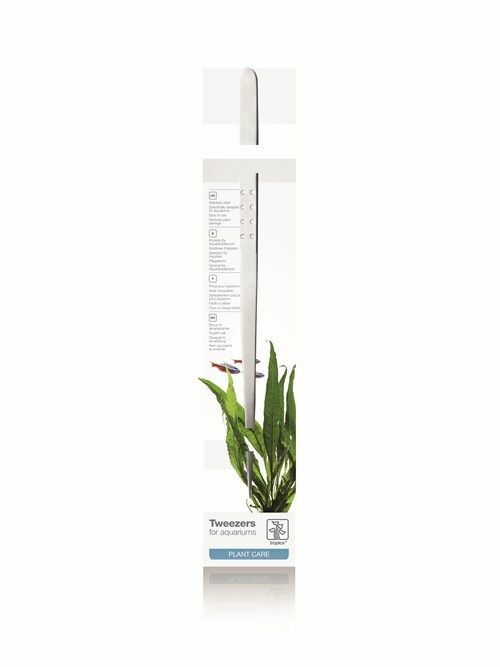 These long straight tweezers are perfect for planting all types of aquarium plants. The end is fine a slender allowing for more precise planting. These exceptional quality tweezers are made from surgical grade stainless steel, so you know they are high quality and will never rust. Very nice tweezers. They have a very good positive feel. The tip holds the plant without over-gripping.as cheap ones do. I have not planted a carpet yet but my experiencing in replanting some clipping was a pleasure. Thanks for the rapid delivery. These tweezers feel like they're good quality, the case and plastic tip are excellent additions. They tweezer (tweeze?) things well too. Nice action.